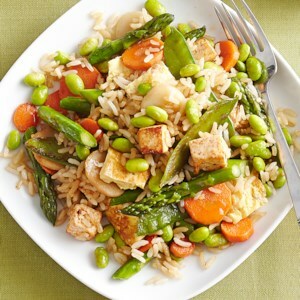 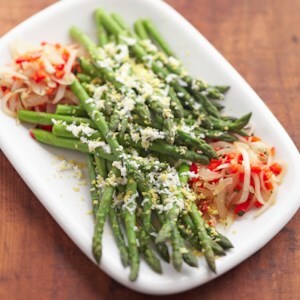 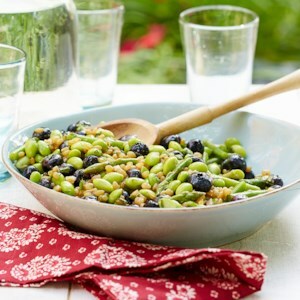 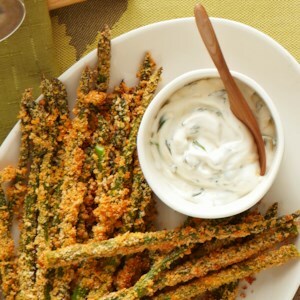 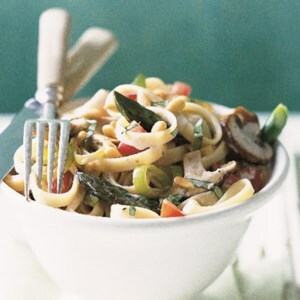 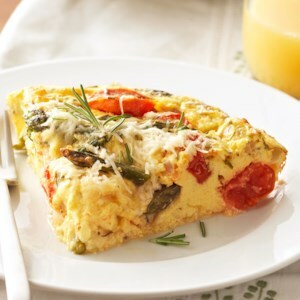 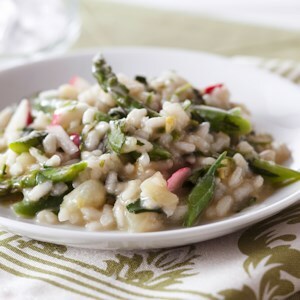 Find healthy, delicious vegetarian asparagus recipes, from the food and nutrition experts at EatingWell. 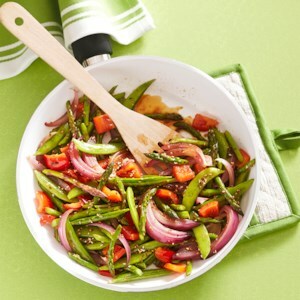 Fresh asparagus and sugar snap peas are quickly stir-fried with Asian-style seasonings for a quick and elegant vegetable side dish. 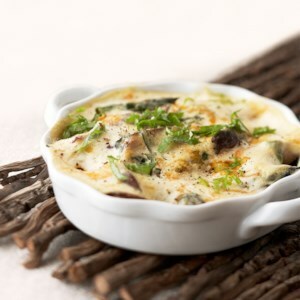 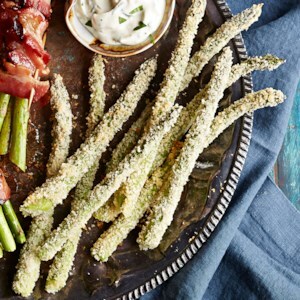 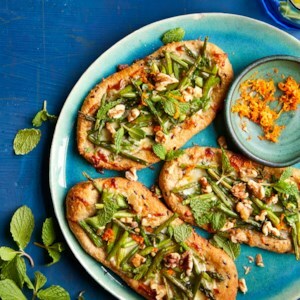 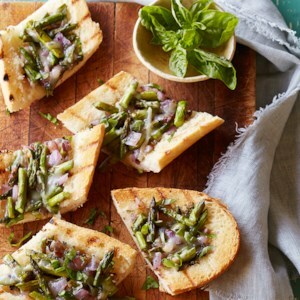 Toasted French bread slices get a topping of seasoned ricotta cheese and roasted asparagus spears for an appetizer or small bite that's perfect for summer entertaining. 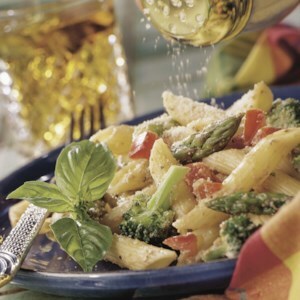 "Cacio e pepe" means "cheese and pepper" in Italian. 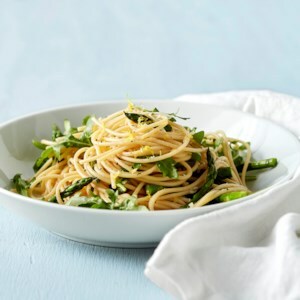 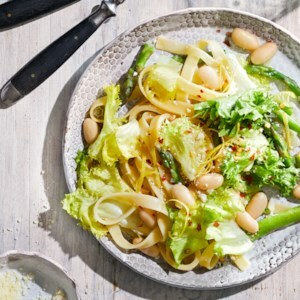 This spaghetti dish, with fresh asparagus and baby arugula, is flavored with "cacio e pepe" and a little lemon zest. 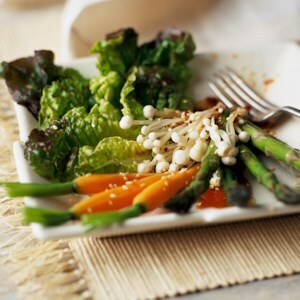 It's simple to prepare and on the table in just 25 minutes. 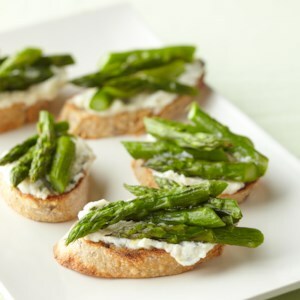 Try this sophisticated asparagus appetizer at your next dinner party. 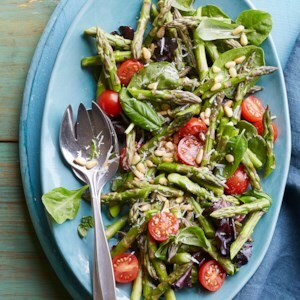 Topped with Parmesan cheese and pine nuts, this tasty green salad is perfect for any barbeque or picnic. 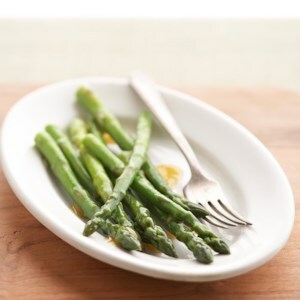 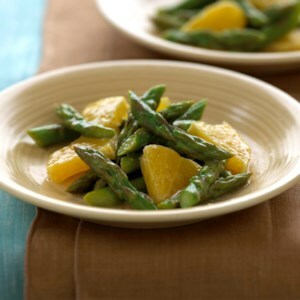 The lively combination of ginger and apricot nectar creates a noteworthy vinaigrette that tastes incredible on fresh asparagus.